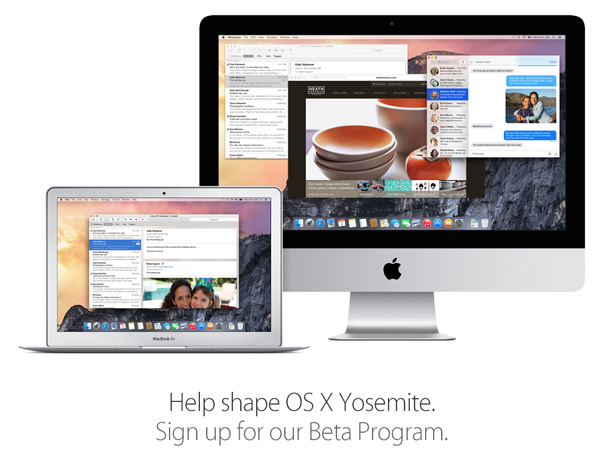 OS X Yosemite Public Beta Going Live Tomorrow, Sign Up For Free Now! Those looking to catch an early glimpse of OS X 10.10 Yosemite, the next major installment of Apple’s desktop and notebook operating system, have been able to check out some of the changes by means of the Developer Preview releases. Since WWDC, the Developer Previews have enabled registered devs to test the new software for bugs, compatibility and new features, but even in the run-up to this year’s Worldwide Developers Conference, we knew that Apple would be allowing anybody with an Apple ID to try out Yosemite before the end user release this fall. 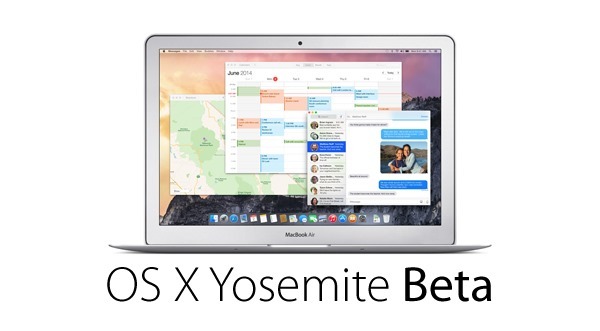 The OS X Beta Seed program, which Apple introduced to allow ordinary folk to get a flavor of what’s next, is about to come into effect thanks to the first Yosemite beta, which will land tomorrow. Although, as with the last few release of OS X, the update is more evolutionary than revolutionary, OS X 10.10 Yosemite still offers a great deal to those in ownership of a Mac computer. From the aesthetic overhaul to the great Continuity features, we’re definitely looking forward to having this OS as our daily driver later on in the year, and if you are too, then there’s a good chance you’ll want to get involved with the OS X Beta Seed Program. We’ve already shown you just how you can sign up to Apple’s all-new beta testing program, and if you haven’t already, check the link below for all of the necessary details. If you followed our step-by-step tutorial already, then you needn’t do anything but sit tight, and you’ll be sent a notification once your download is ready. Although interested parties mightn’t feel the need to jump ahead and try out the new Yosemite beta, it’s not advised that you delay if you do want to assess its progress. After all, Apple has capped the number of beta testers allowed to jump into this special release, and although, at one million, this limitation is rather generous by a huge margin, going ahead and signing up right now would be a sensible course of action.